Upon being found inside the Bloomington property, the man identified as Robert Carter allegedly told police that he was there to arrest the ‘Jack and Diane’ hitmaker. 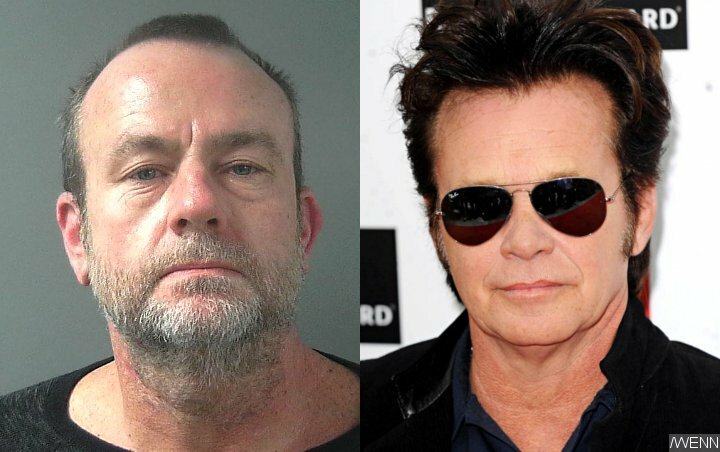 Police in Indiana have arrested a man accused of smashing through the gates of John Mellencamp‘s home. Cops found Robert Carter inside a building on the Bloomington property on Thursday morning (February 07), and he allegedly told them he was there to arrest the singer. He admitted to kicking down a door to get access to the property and was charged with burglary, residential entry and criminal trespassing. Carter’s arrest came days after he was detained by police officers for carrying a handgun without a license. “Jack & Diane” hitmaker Mellencamp was not at home at the time of the break-in, which took place on the eve of his latest tour.